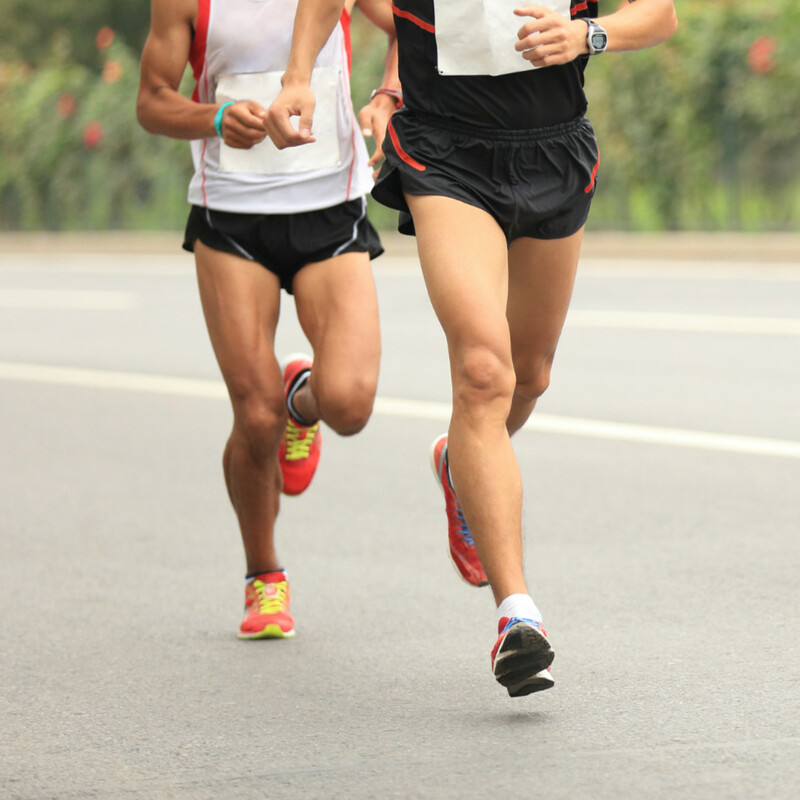 Track your first half-marathon and share your progress with your friends. 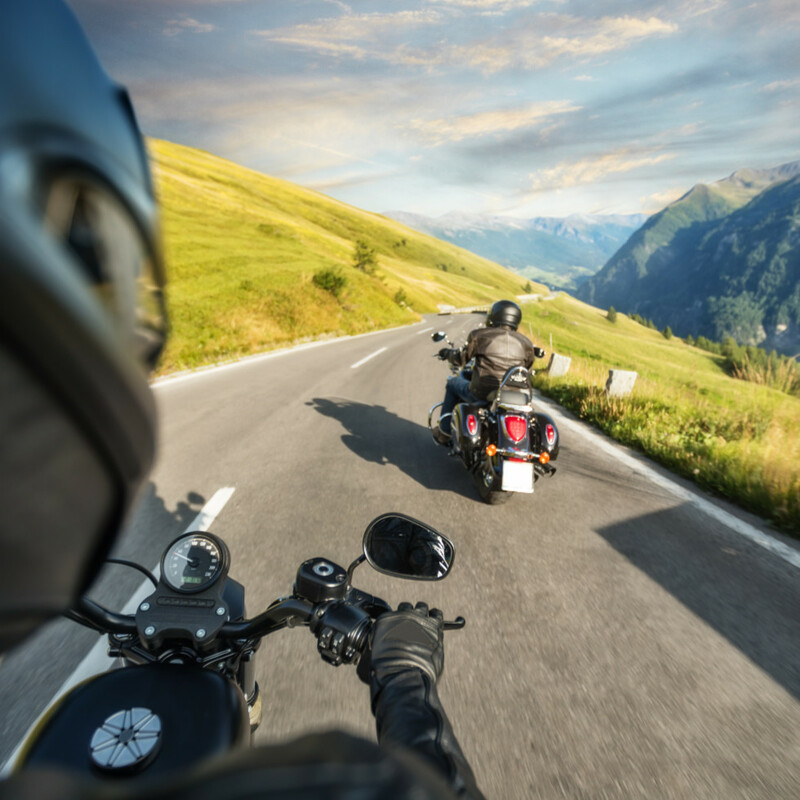 Let the whole world follow your next motorcycle trip. Running late? Just share and let them watch you arrive. The possibilities are endless. Track your location and route using GPS. Share using Messages, Mail, Twitter, Facebook or Whatsapp. Others can track you using a web browser on PC, Mac, iPhone, iPad, iPod touch and Android smartphones and tablets. View a history of your routes, including total viewers, time and distance traveled. Four different tracking modes to balance between tracking accuracy and power usage. Add previously tracked routes as map overlays to easily retrace your steps. Open GPX files in Safari, Mail or other apps to add them as map overlays to follow. Export your routes to GPX. Mail them or send them to Cloud drives. 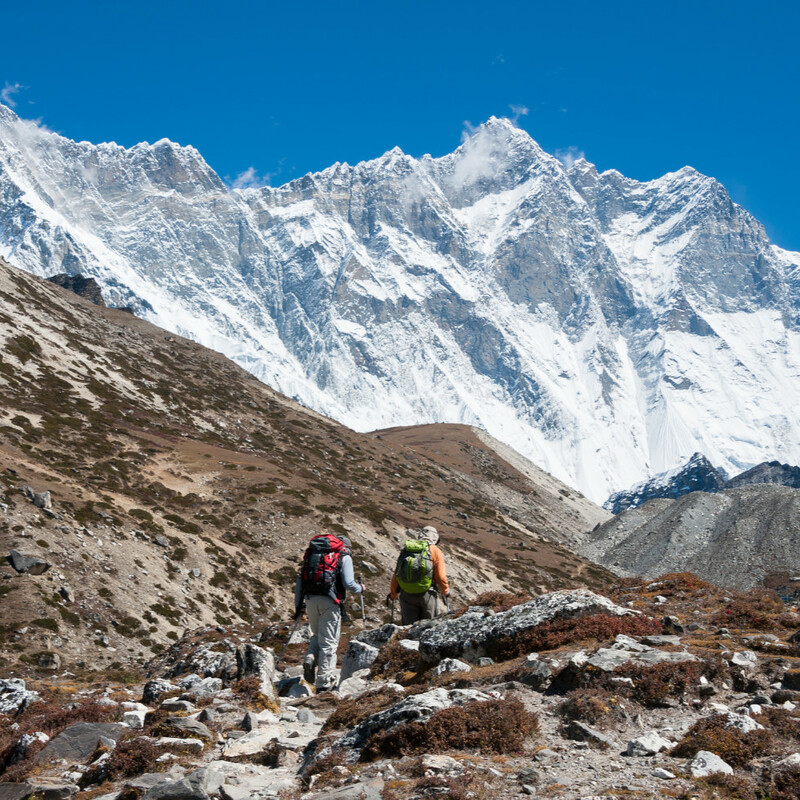 Track your route even when offline. 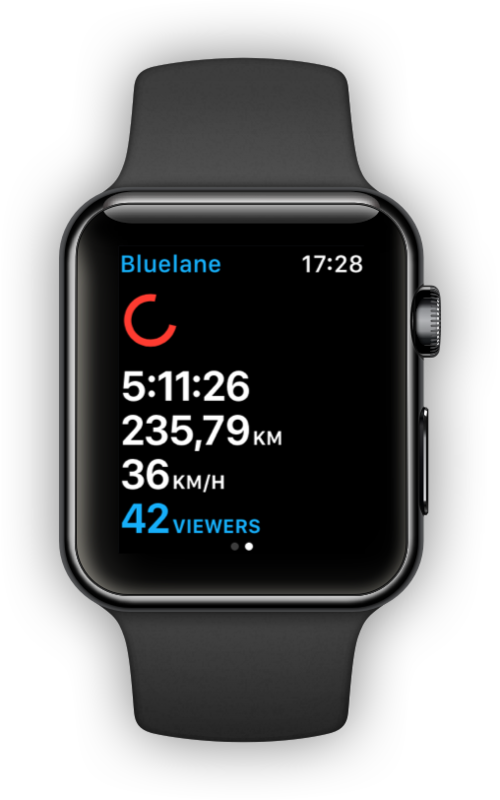 Start, stop and share your route from your Apple Watch. View statistics like distance, total time, speed and number of viewers.